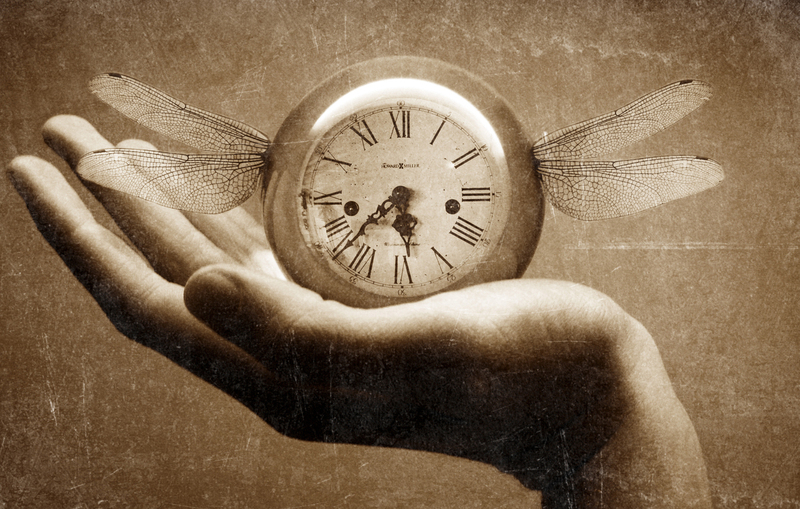 “Here is what I believe: distance is more important than time. The Earth travels about twenty miles every second. It’s easy enough to figure out = pi, our distance from the sun, three hundred sixty-five days, and there you go. In 2007 a husband, wife, and their son have taken up residence in a small cabin in the Sierra mountains of northern California. They live along Salmon Creek in the town of Wheelerville. On a beautiful day mom and her nine-year-old son are walking along the creek under the gorge bridge overpass when a truck overturns above them. 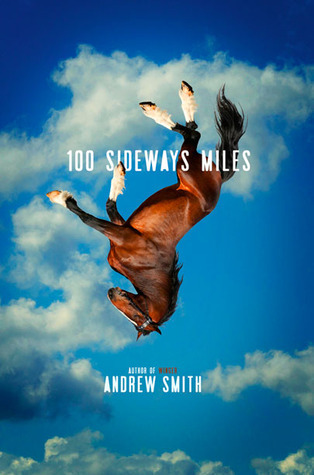 Unbeknownst to them a twenty-two-year-old dead gelding en route to a rendering plant falls on them leaving the son with a broken back, and the mom dead from the impact of a horse traveling at a speed of 100 sideways miles. Five billion miles later (the year 2014 for us common folk) Finn Easton has been living with epilepsy as a result of the accident. Finn currently lives with his father Mike, his stepmother Tracy, six-year-old half-sister Nadia and a corpse addicted dog Laika in San Francisquito Canyon, California. A lot can change in five billion miles. Finn in a lot of ways is a lot like the common teenager. He loves swimming, playing baseball, girls, and hanging out with friends. In other ways Finn couldn’t be more different. Finn was born and raised in the Jewish faith, but over time he has become an Atheist. More interested in the uniformity of atoms and the expanses of space than that of the Holy Trinity. His best friend Cade is pretty much the total opposite of Finn in that he is extroverted, confident, a supremely talented button-pusher and master manipulator(so-much so, it has been said that he can make people have aneurysms by constant antagonistic behaviours). This special talent coupled with his charisma gives him the ability to move the needle and command the temperament of the whole school. On the Burnt Mill Creek high school baseball team Cade is a next-level talent as a pitcher while Finn fits in as an average right fielder, Cade receives a hands-on approach to sexual satisfaction byway of a German exchange student named Monica Fassbinder in the custodial room, while Finn hasn’t even kissed a girl yet. Cade’s nickname is Win-Win and it’s a funny story how he was given that name, while Finn is given a moniker daily reflecting the scar on his back that he received in the accident. These two couldn’t be more opposite, but what you find is that these two fully complete each others dormant traits; making them the best of friends. When a beautiful new girl named Julia Bishop shows up to school, taking a liking to Finn’s fish socks and all of his other peculiarities, he may start catching up to Cade in the areas that all inexperienced teenagers dream of. ” I had never seen anyone like her before at Burnt Mill Creek. I found myself wondering how many atoms from the same calamities out there in the universe our bodies shared. I imagined that parts of my insides and parts of her insides may have come from the same exploding star, billions of years ago. Maybe my right hand and her left hand both came from the same supernova. The atoms inside me sparked and jangled nervously as soon as I saw her. Finn’s father Mike Easton is a writer of a successful science fiction novel named The Lazarus Door. He writes under the alias Easton Michaels and has recently quit writing because of the pressures that have come with his cult hero successes. His father writes a character very similar to Finn with familiar physical characteristics but in an otherworldly environment. Finn feels like he is trapped in the book and can’t get out of it. His father insists that the character is not him and if he delved further he would see big differences. But Finn stubbornly feels that his father has written his life story, has predetermined his destiny and Finn feels like he ultimately can’t change the course of his future. What I like about the story is how each of the main characters has a sense of vulnerability about them. For Finn it is a little more obvious with his epilepsy and over-protective parents. For Julia she is the new girl in town that is enrolled in the middle of the school year with a past that no one seems to know about. With Cade it is a little less apparant, but over time you find out that through the tough-guy, sexually-charged, practical joker persona he is a young man that wants to be taken seriously and at times feels very alone. I also enjoyed reading about Finn and Cade’s friendship and how they entrusted each other great responsibilities with no fear of dissension. With the idiosyncratic features of this novel and specifically Finn Easton, it reminded me of the critically acclaimed novel The Curious Incident of the Dog in the Night-Time. Both characters have the feeling of being different among their peers, they’re both outsiders who view the world in a surprising and unique way. As the story proceeds and Finn encounters periods of depression or anger or nervousness or “blank outs” for that matter, he goes through counts and measures to help put him at ease. In the end I thought the book started off with a different feel that would allow me to pursue reading it with a wide scope of possibilities outside of the narrowed young adult lens. With the proactive politeness policies instituted at the school and the enthusiastic, role playing history teacher I was fully enthralled with this book. By the end of the book everything that made it memorable became overkill with beginning-to-end references to the amount of miles an event would take or the distance away something was. The clichés of teenage life are difficult not to acknowledge when you are writing a book like this but I would have appreciated more originality which was shown in the first half of the novel. I am happy for the fact that this book helped curb my negativity towards this genre and hope I am able to read more books that keep this trend going in a positive direction. “When we think about all those miles in back of us, it’s easy to feel regret – sometimes because of things we didn’t do, sometimes for things we did. Or we feel regret because of what happened to us, since we’re all so goddamned innocent and undeserving. And when we think about all the miles ahead, we worry about something that probably isn’t ever going to happen anyway. Worry and regret are both useless weights that provide no drag. They never did anything to slow down the planet for one goddamned second. My atoms have been around for fourteen billion years. I know beyond any doubt they have seen far worse things than a dead horse falling out of the sky. It doesn’t mean I don’t cry about it once in a while.